As part of our SDG blog series, Thomas Milburn provides a background and overview of the post-2015 development agenda. Fifteen years ago, world leaders came together at the United Nations and agreed on a bold vision for the future by developing the Millennium Development Goals (MDGs). These eight goals sought to end extreme poverty through a set of time-bound, measurable targets. The MDGs brought together governments, civil society and the private sector on an unprecedented scale and the results have been admirable. As the MDGs come to an end in 2015, global poverty has been more than halved and, as the UN’s 2014 report on progress shows, there has been important progress across all the goals. While the MDGs have been largely hailed as a success, there has also been some criticism, particularly on the accuracy of data used to measure progress and on the limited scope of the eight goals (The Guardian). What is certain though, is that the MDGs have served as a critical building block for development and that there is still a lot of progress to be made on the development agenda. Following the UN Conference on Sustainable Development (Rio+20), in June 2012, UN Member States have been working to create the Sustainable Development Goals (SDGs) to follow on from the MDGs. The SDGs will form the blueprint for development policy and funding for the next 15 years. The SDGs pledge to “end poverty. Everywhere. Permanently”. They are broader than the MDGs and are made up of 17 goals that seek to address the most pressing sustainability challenges facing the world by 2030. These challenges include: poverty; hunger; access to education, energy, food, health, and water; climate change; conservation of biodiversity, forests, land, and oceans; decent work for all; gender equality; prevention of corruption; and peace. The 17 goals are supported by 169 targets, which will have detailed and measurable indicators underpinning them. These will be in draft form until the SDGs are launched at the UN Summit in New York on 25-27 September 2015. The consultations to develop the SDGs have been led by UN General Assembly through the Open Working Group on SDGs (OWG). An important distinction between the post-2015 development agenda and the MDGs is that the SDGs are based on the principles of universality and differentiation. They are not just for the developing world. Inequality, environmental issues, health and wellbeing, etc. apply to rich and poor countries alike. The 17 SDGs, and their corresponding targets, are intended to be “global in nature and universally applicable”, while recognising “different national realities, capacities and levels of development and respect national policies and priorities”. National governments will have to develop national plans with national targets, integrating economic, social and environmental aspects to achieve sustainable development (Open Working Group proposal for SDGs). In addition to being broader than the MDGs, the SDGs embody a shift away from aid as the primary funding for development. They emphasise trade and sustainable, inclusive economic development. National governments will lead the implementation of the SDGs, but they cannot do it alone. The private sector has a key role in helping to realise the SDGs, as the global challenges to be addressed are too complex for any one sector to solve on its own. Indeed, consultation with the private sector has been encouraged as central to developing the SDGs (Secretary-General’s remarks at “Making 2015 a Historic Year” dinner). Amongst those advocating for business action on the SDGs are the World business Council for Sustainable Development (WBCSD), the Global Reporting Initiative (GRI) and the UN Global Compact (UNGC), which have joined forces to mobilise the private sector on the SDGs (See WBCSD’s website). This partnership will produce a business guide on SDGs, called the SDG Compass, which will provide methodologies and standards to assess, enhance and communicate their impact across the SDGs. 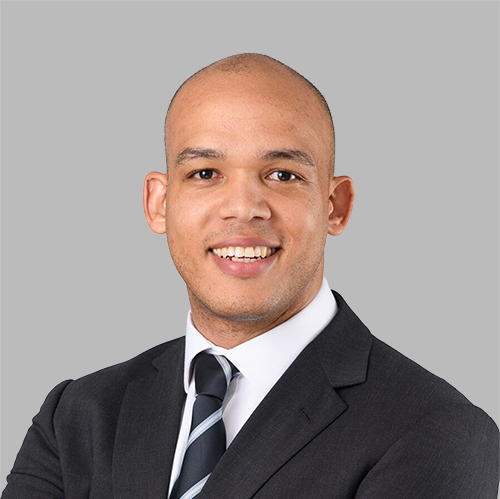 Corporate Citizenship’s blog series will explore each of the 17 SDGs and the implications each has for business in turn over the 17 week leading up to the formal launch of the goals at the UN Summit on 25 September 2015. 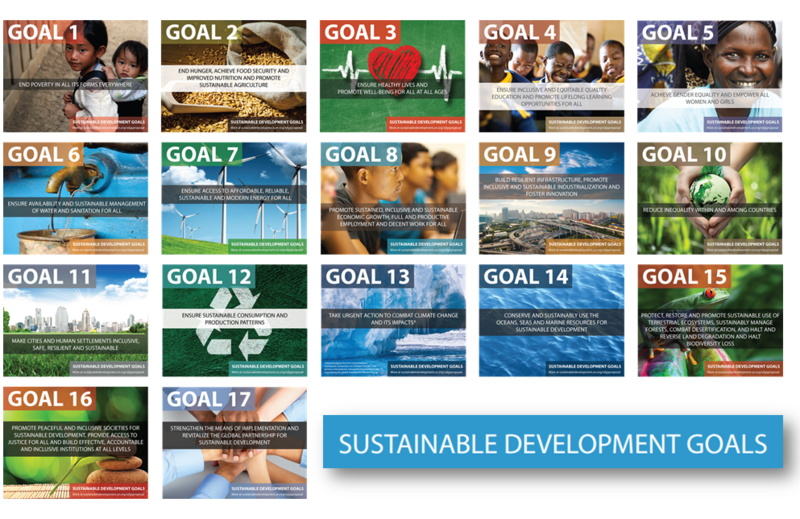 You can view the full SDGs 2015 blog series here.